French journalists try to avoid using the same words over and over, and nowhere is this more obvious than when describing something as "French." 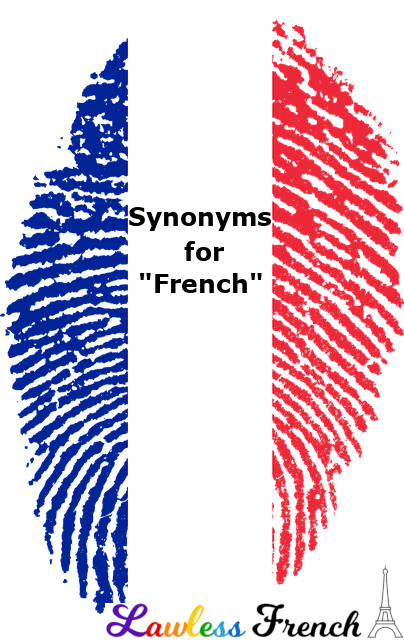 Français is of course the standard term, but there are several synonyms used to describe government, culture, sports teams, etc. Two are based on the French flag, while the others are derived from the various names for France. “Republican,” based on the official name for France and generally used only in regard to politics or government. "Hexagonal," based on the nickname for the French mainland. Slightly informal and playful; for example, you can’t say le président hexagonal. 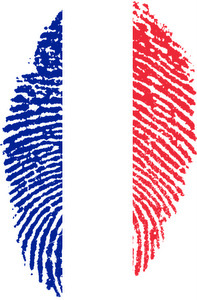 "Tricolor," from the three-color French flag. Tends to be limited to sports and other team activities. The informal black-blanc-beur is a play on this and refers to French multi-ethnicity and integration in sports. Became a popular term when France won the World Cup in 1998. "Gallic," from the original Latin name of the area. Used for historical or humorous effect. Also see coq gaulois. Somewhat synonymous: franchouillard. This informal, pejorative term means "typically French" and is descriptive of an average Frenchman with all of his faults.